The Miller’s elves are busy crafting beautiful Miller’s Signature Books and Albums all through the night. 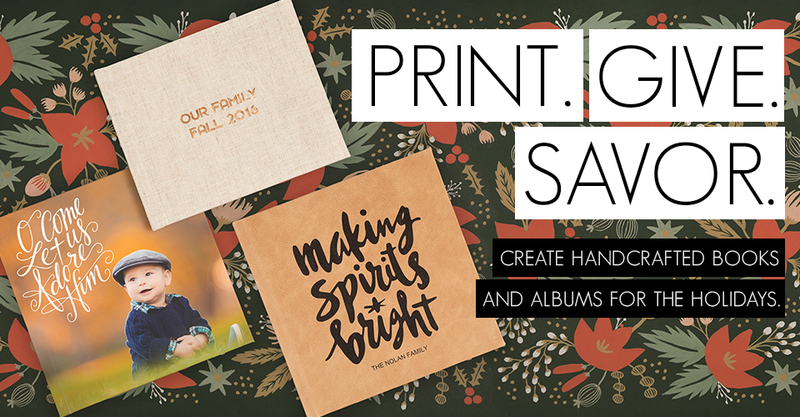 Give your clients the gift of print with cover to cover smiles and holiday cheer. We will maintain our normal turnaround times (1-3 days) with free overnight shipping during the entire month of December. Your clients will want to know how you did it, but don’t worry – your secret is safe with us. Hi Anita, please contact us at info@millerslab.com and we will provide you with additional assistance.